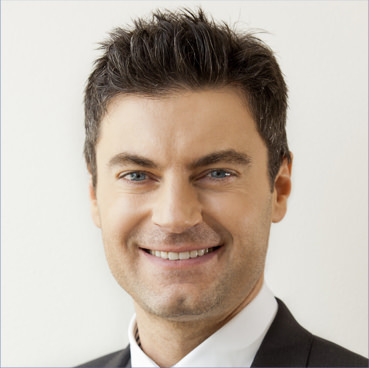 Dr Michael Miroshnik is a renowned, highly regarded, Australian-trained Plastic Surgeon specialising in cosmetic plastic surgical procedures. He is the consecutive winner of numerous global aesthetic awards (2015-2016-2017 MFMB) including best plastic & best aesthetic surgery practice in all of Australasia, as well as an international hall of fame recipient. He is also a very active member of the Australian Society of Plastic Surgeons (ASPS), Australian Society of Aesthetic Plastic Surgeons (ASAPS), International Society of Aesthetic Plastic Surgeons (ISAPS) and Fellow of the Royal Australian College of Surgeons (FRACS). He is the chairman and founder of the breast masters symposium (BM). After completing 6 years of medical & surgical training at the University of Sydney, he was awarded the Sidney B Clipsham Memorial Prize in Operative Surgery and then embarked on his journey into the world of plastic surgery. After a further 10 years of training amongst all the major hospitals in Sydney, Dr Miroshnik was awarded his FRACS (PLAS.) degree. Over this 10 year period, Dr Miroshnik performed over 5000 surgical procedures. 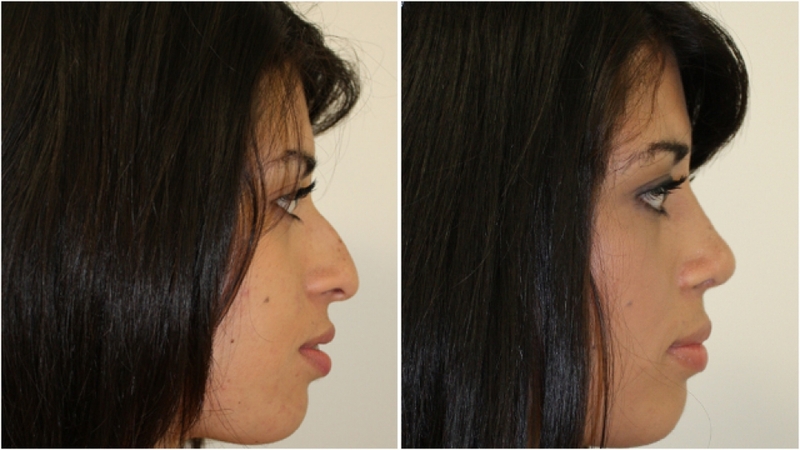 To further his understanding and knowledge of cosmetic plastic surgery, Dr Miroshnik visited several leading centres throughout Europe to have a more global sense of the latest techniques available. He spent some time within the leading plastic surgical units in London, Paris, Rome & Stockholm developing new ideas and exchanging information with notable surgeons. Over the last 10 years of private practice, Dr Miroshnik has become widely recognised both Australia-wide and overseas. His reputation as a perfectionist, industry as well as thought-leader have earned him international respect as a key opinion leader amongst both patients and peers. As a result, he is one of the most sought after plastic surgeons in Australasia today. Dr Miroshnik has been featured in all the mainstream magazines as an authority in the industry incl. Vogue, Harper’s Bazaar and Good Health. Similarly he has been published in medical journals and industry magazines and is also actively involved in educating and training future plastic surgeons in all aspects of cosmetic plastic surgery. His teachings emphasise both the scientific as well as the artistic aspects of the field. He has recently become the chairman of the breast masters symposium (BM) which is an international conference for plastic surgeons dedicated to pushing the breast aesthetics field to new territories. 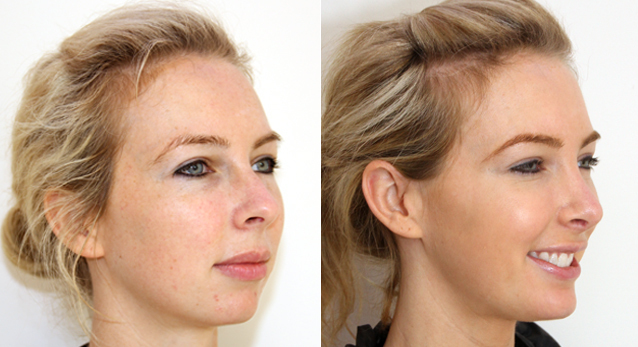 Dr Miroshnik is respected and recognised widely for producing natural looking, beautiful results with minimal scarring. In Australia, just about anyone with a basic medical degree is allowed to perform cosmetic surgery. In fact, currently there is no legislation in place which stops any doctor, even your local GP, without having undergone formal surgical training to call themselves a 'surgeon'. Your only safeguard is to look for the letters FRACS (PLAS.) under a doctor's name and check that they are affiliated with the Australian Society of Plastic Surgeons (ASPS), as only fully qualified plastic surgeons have these titles and memberships. They reflect many years of training & exams (at least 10 years) in surgery far beyond the medical school period.